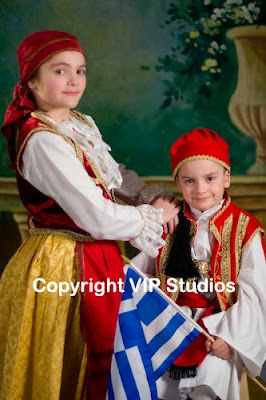 Saturday, March 14, 2009 - Photo Session with a Greek twist ! 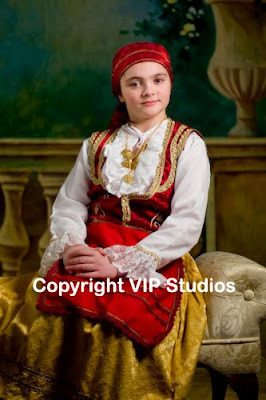 Saturday's photo session was awesome. 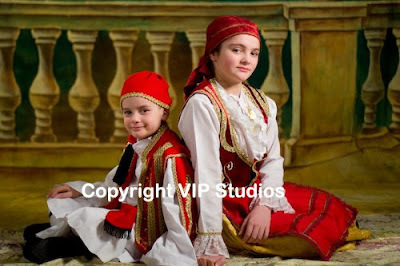 VIP Studios photographed two young children adorned in their Greek apparel. 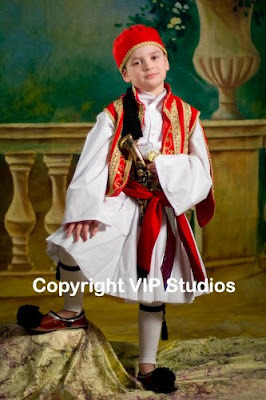 The shoot went well the kids were great and I had an awesome time to say the least!! Well, I made it!!! One year!! All this blogging stuff and I am having fun doing it. VIP Studios has been so busy with a whole bunch of work, and trying to keep my senses together has been very difficult to say the least, but I am alive! I did it and this will be the BEST Year ever! I will continue to blog and I would love to hear from you. Please post your comments. They are always welcome. Stay tuned! !